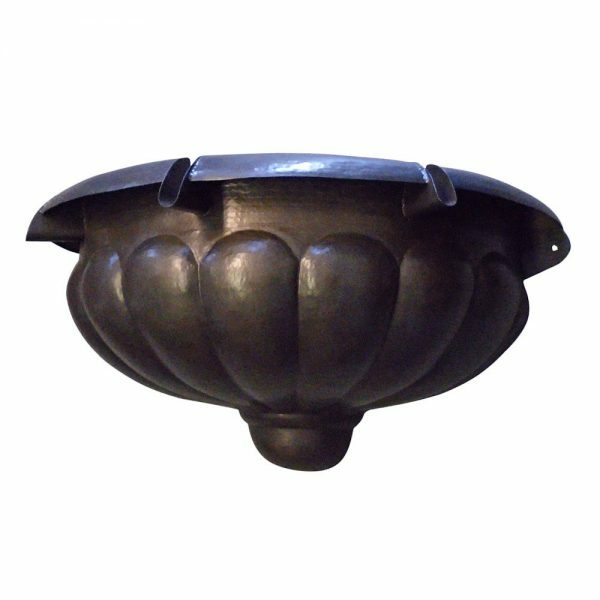 The majestic Classico Bowl’s formal egg and dart design is a prominent eye-catching centerpiece to any pool, spa or outdoor fountain. The Classico 32-inch can serve as a bottom basin or as a prominent element all on its own. 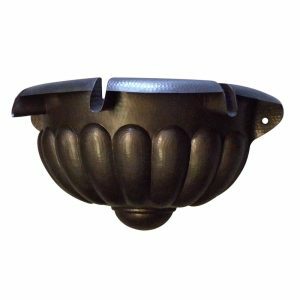 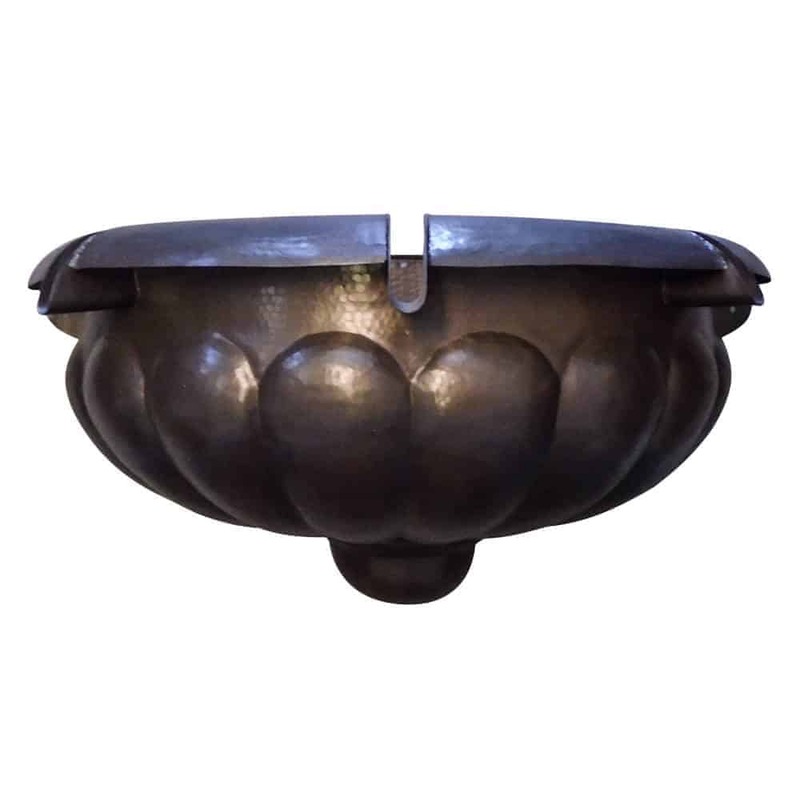 The gadrooned bowl adds a sense of formality to environments with a relaxed vibe yet really comes to life in any traditional design and architecture. 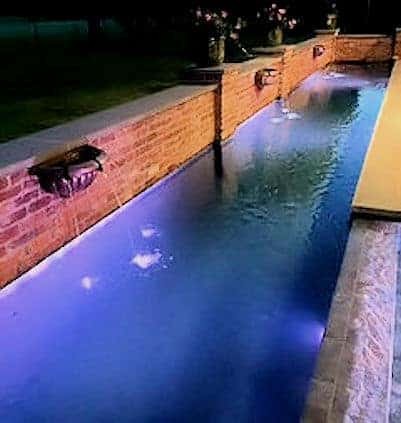 The correct bottom lighting makes it even more stunning. 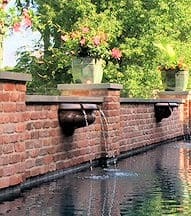 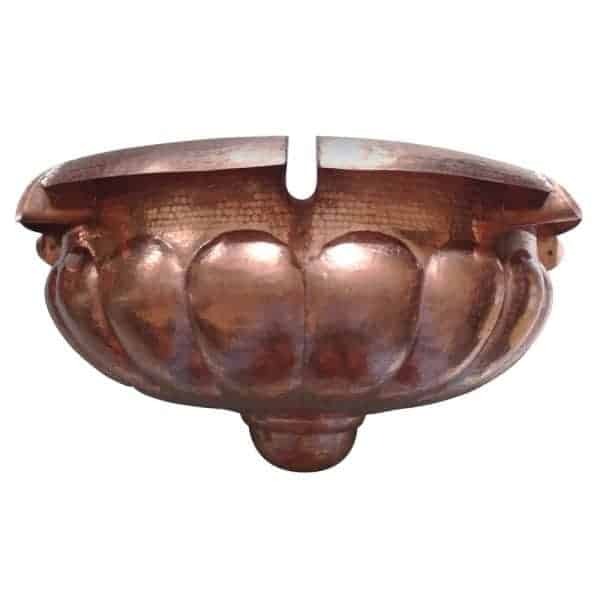 The Classico Bowl is perfect for landscape, aquascape, pool, fountain, and spa designs and features 100% hand-hammered copper available in a variety of finishes, but really “pops” when finished in distressed copper or antique brass. 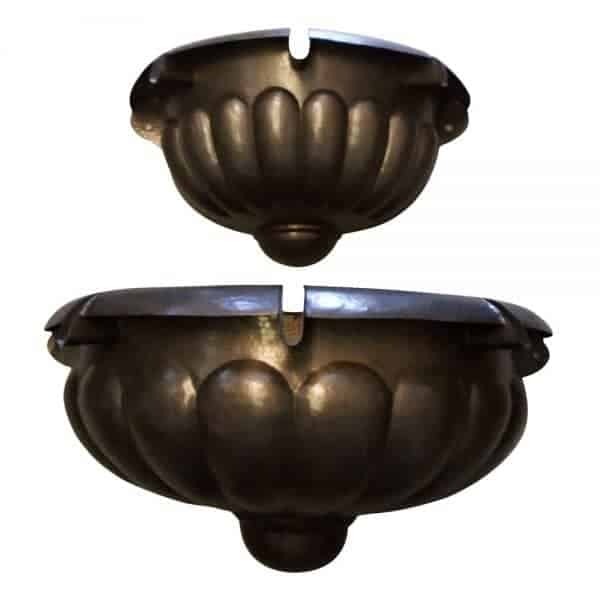 Shown in the picture is Raw Copper (no Finish) and Oil Rubbed Bronze-Medium. 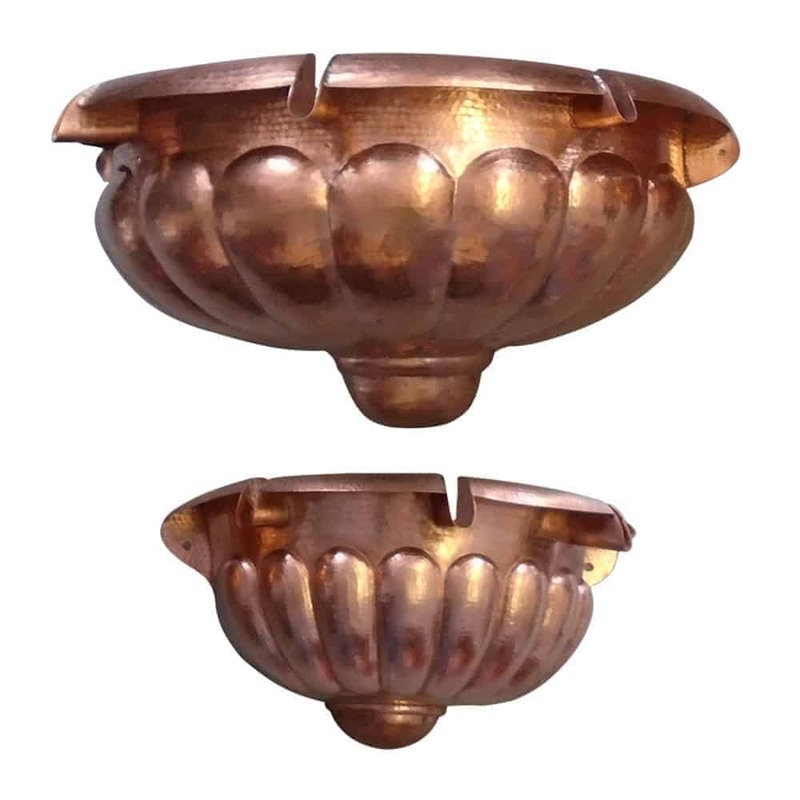 Pictures with 2 bowls are the 24 and the 32 in a single frame, the 32 is significantly larger.